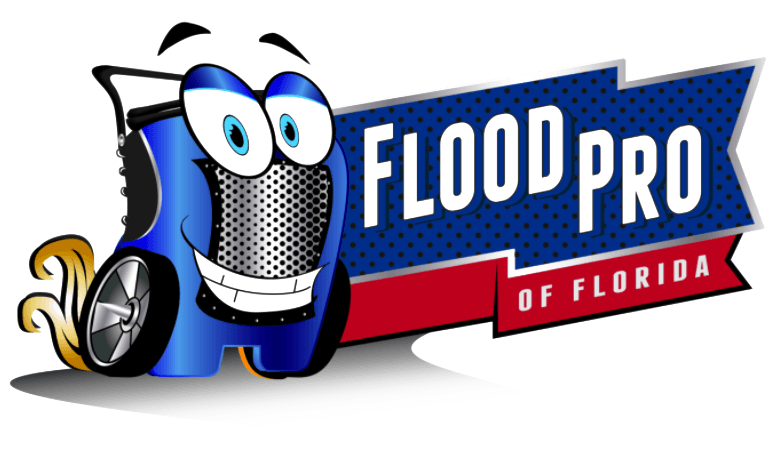 Welcome to Flood Pro of Florida LLC! 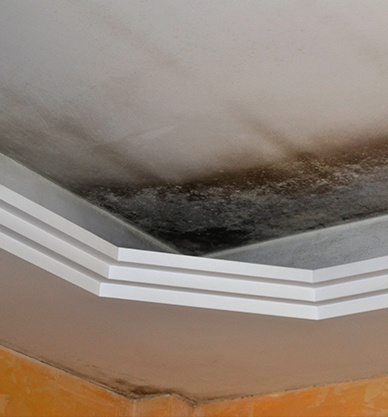 Your water damage, mold remediation, and odor removal specialists. Extensive damages from floods, sewage backflows, and plumbing disasters are often underestimated by homeowners. DIY solutions do not do the trick since in most cases, contaminated water creates immediate structural problems and it can surely cause serious biological threats. In this case, Flood Pro of Florida LLC is eager to offer you help. Our highly skilled contractors will aid in eliminating those musty odors and dangers caused by water damage and mold buildup. 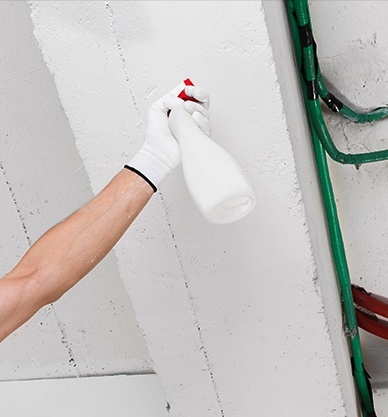 We at Flood Pro of Florida LLC take pride in being one of the best contractors who have been certified by the Institute of Inspection, Cleaning, and Restoration Certification (IICRC) in Tampa Bay. Equipped with a team who delivers unparalleled service, we guarantee to provide the best results at any time that you need us with our 24/7 services. We provide a water damage restoration service. We offer Thermal Imaging as well. 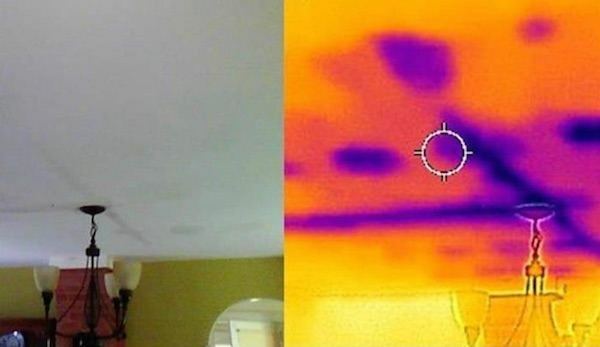 Thermal imaging provides the ability to see cold signature through materials that could potentially have a water damage issue that cannot be seen normally by a property owner, it also detects heat signature allowing you to detect an area showing excessive heat needing service or repairs most of the time or replacement of part. Examples of what thermal imaging can provide: detect moisture, detect heat, detect issues in HVAC systems, and detect issues with windows. Thermal imaging lets you know if windows are compromised by allowing a/c to escape or heat to come in. Being the most trusted water damage repair company in Tampa, our team of experts guarantees to remedy all damages to your property. What sets us apart from the competition is that we provide the benchmark for Water Damage, Mold Removal, and Odor Remediation in the industry. We ensure that our clients receive the best possible service by being meticulous about every detail and focusing on extracting every drop of water to save as many fixtures or building materials as possible, prevent mold growth, and other damages. 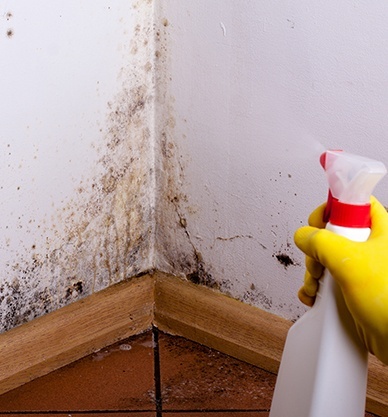 These molds thrive in damp and warm places and often cause those stuffy odors. Given Florida’s wet climate, it usually takes at least five days to completely dry a water-damaged property after a water extraction is performed. However, we at Flood Pro of Florida LLC utilize an innovative system to make the process quicker but more efficient without spending too much. To add value to our service, our knowledgeable staff at Flood Pro of Florida LLC can also help you with the claim process and can work directly with your insurance provider and adjuster to lessen the trouble on your part. We pride ourselves on our commitment to deliver the best service for clients. Obtaining decades of experience in this industry, we are equipped with the necessary knowledge and technical training to assure our valued clients only the highest quality of craftsmanship. We at Flood Pro of Florida LCC make sure that we can be easily reached by serving you twenty-four (24) hours a day, seven (7) days a week. Our customer representatives will be more than glad to assist you by hearing your concerns and setting up an appointment. 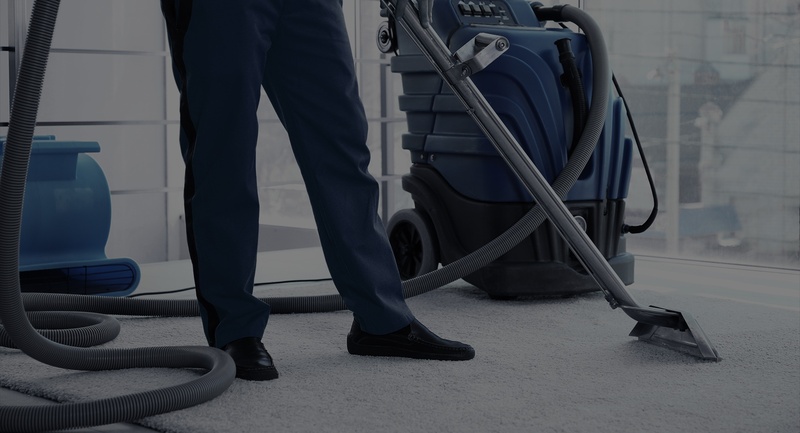 We are proud to say that we use state of the art equipment, products, and methods to treat and sanitize your indoor environment. Flood Pro Florida LLC ensures that the products used are 100% eco-friendly, and provide a continuous bacteriostatic effect for up to six (6) months. Our products can kill mold, viruses, bacteria, and odor causing organisms. In addition, they are also EPA, FDA, and OSHA compliant. These are registered in all fifty (50) states and have a residual effect up to six (6) months. We truly understand how these remedies can be a costly investment but getting the highest quality service does not have to be expensive. We strive to and always take into consideration that we keep our prices affordable. At the same time, we like to see to it that you are getting your money’s worth.